It’s not just Netflix’s original shows that are expected to flaunt stunning aesthetics, its interface might soon look more editorial and less like Craigslist. At a recent press event, Netflix CEO Reed Hastings said he was considering getting rid of the platform’s grid layout in exchange for one that appears more “like a magazine.” The present UI comprising stacks of small boxes reminds him of classified ads, according to MobileSyrup. Not everyone at Netflix might be chill at this suggestion, however. 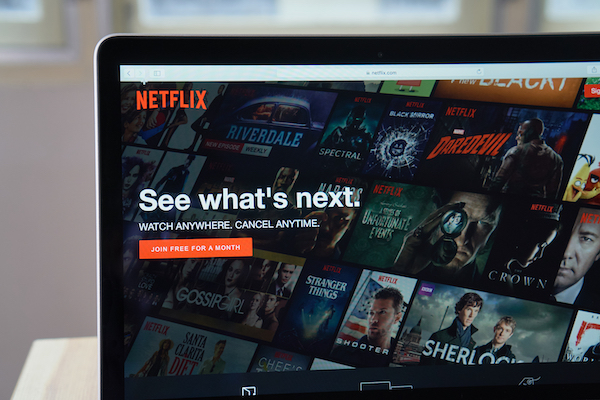 Steve Johnson, the vice president of product and studio design at Netflix, said that he didn’t expect the visual integrity of the service’s interface to change a lot in the near future. “What we’re finding is the way that the grid is set up is actually working relatively well around the world,” he detailed, though he projected that the current grid layout would not last forever. While it wasn’t made apparent if the “magazine”-esque layout is currently being tested, Johnson said there are “hundreds” of experiments going on that are only visible to select users. One layout change that the company is testing now involves the size of movie titles being amplified on Friday nights, when people have time to view more content. Another trial involves Netflix predicting and showing what individual viewers might like to watch next based on their behavior. Should a magazine-inspired UI take over the current design, it would mean that it has received users’ stamp of approval.